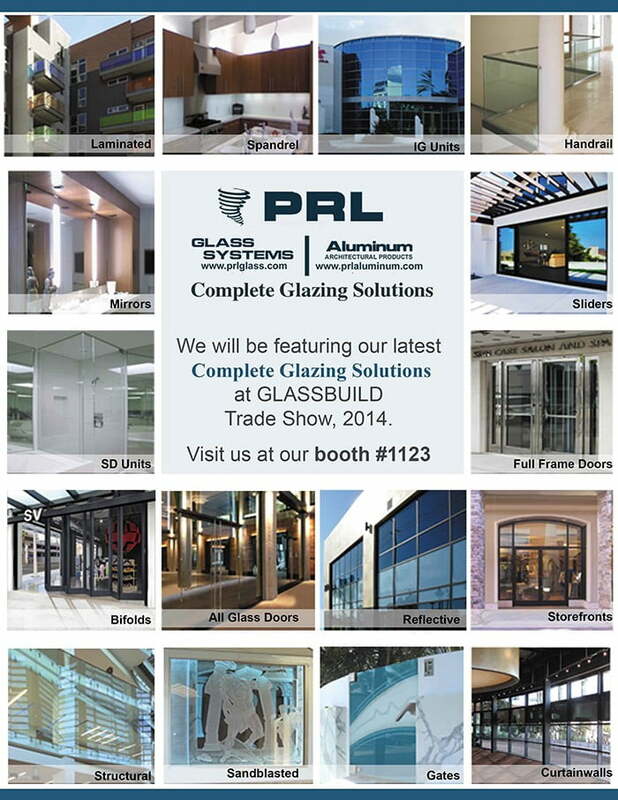 PRL invites you to be our guest and gain free attendance to the GLASSBUILD Glass Trade Show September 9-11, 2014 in Vegas. 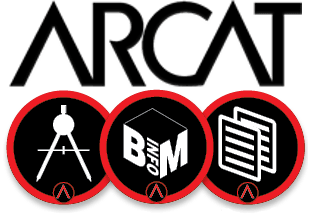 Please visit us at booth #1123. Use our Guest Pass Code 14PRL when registering online to attend for free. It’s that easy to save $75 (advance purchase) or $95 (on-site). We look forward to seeing you and thank you for the loyal support!